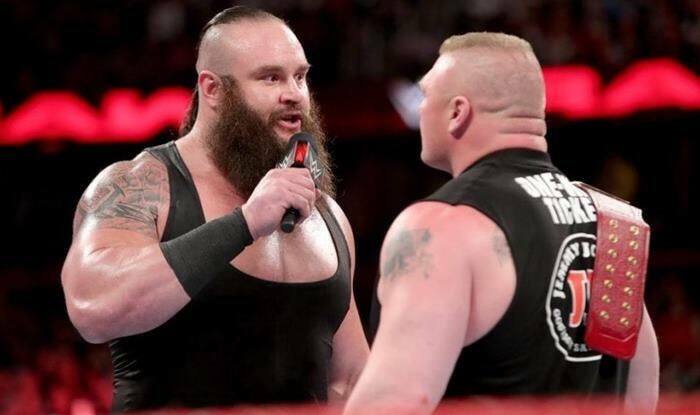 The real reason for Braun Strowman's omission from the Royal Rumble is very different from what was revealed in the RAW episode's storyline. But all of this was the just part of the storyline, the real reason for Strowman’s omission from the championship match is because the superstar is suffering from an elbow injury. The injury had also kept him in the sidelines for several weeks. However, Wrestling Observer Radio’s Meltzer claims something else. According to them, Chair Vince McMahon did not want Braun Strowman to cool off with another high profile loss. As Brock Lesnar is thought to remain the Universal champion till Wrestlemania 35, where he will battle Seth Rollins.